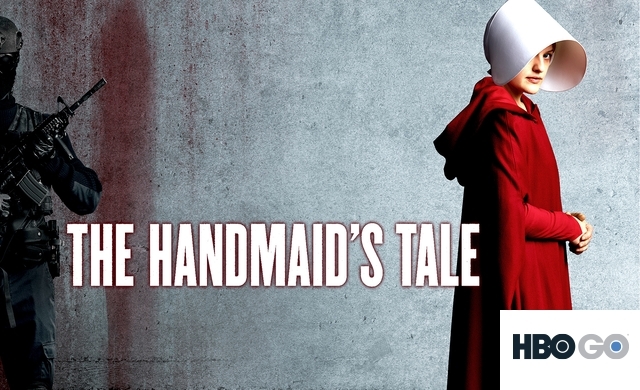 Adapted from the classic novel by Margaret Atwood, The Handmaid’s Tale is the story of life in the dystopia of Gilead, a totalitarian society in what was formerly the United States. Facing environmental disasters and a plunging birth rate, Gilead is ruled by a twisted fundamentalist regime that treats women as property of the state. As one of the few remaining fertile women, Offred (Elisabeth Moss) is a Handmaid in the Commander’s household, one of the castes of women forced into sexual servitude as a last desperate attempt to repopulate a devastated world. In this terrifying society where one wrong word could end her life, Offred navigates between Commanders, their cruel Wives, domestic Marthas and her fellow Handmaids – where anyone could be a spy for Gilead – with one goal: to survive and find the daughter that was taken from her.